This is not the famous area with million dollar mansions and supreme golf courses. 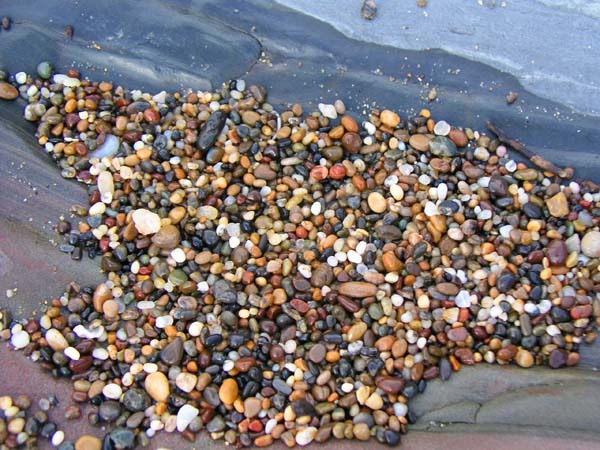 It is a tiny beach known for the colorful pebbles which gather and polish until they glow. Many tidepools and shore caves are nearby.